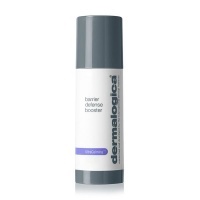 Unlike the other formulas in the Dermalogica retail range, Targeted Treatments are designed to zone-in on specific areas of the face, rather than focus on overall conditions. They are each highly individualized in their application, and have a specialized role in the at-home regimen. The Targeted Treatment products prescribed in Face Mapping Skin Analysis target different zones of your face to help meet the specific needs of the skin in each area - needs that can change daily! 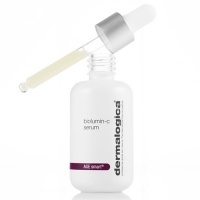 A potent skin brightening serum that helps combat hyperpigmentation and balance uneven skin tone. 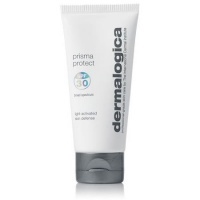 Smooth away fine lines, brighten and prime for flawless skin, and to prep for make-up application. Velvety silicones create an instantly smooth surface.